Our first safari was in South Africa, at a place called Bush Lodge. 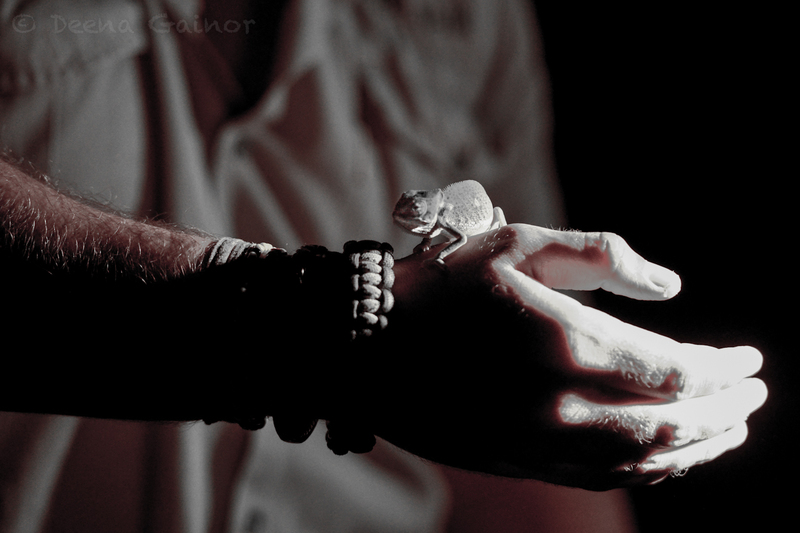 We arrived at night, so we didn’t see as much, but our spotter/tracker Dollen spotted a GREEN chameleon in a bunch of GREEN leaves with a flashlight in the dark. (He had a good eye). Our second safari, which required us to get up at 5:30 AM so we could leave at 6 AM, (after coffee, of course) was pretty awesome. We even spotted a leopard, which is pretty rare to see, because they are so good at camouflage. We saw zebras, impalas, and many other animals as well. The photos below were taken by my mom. 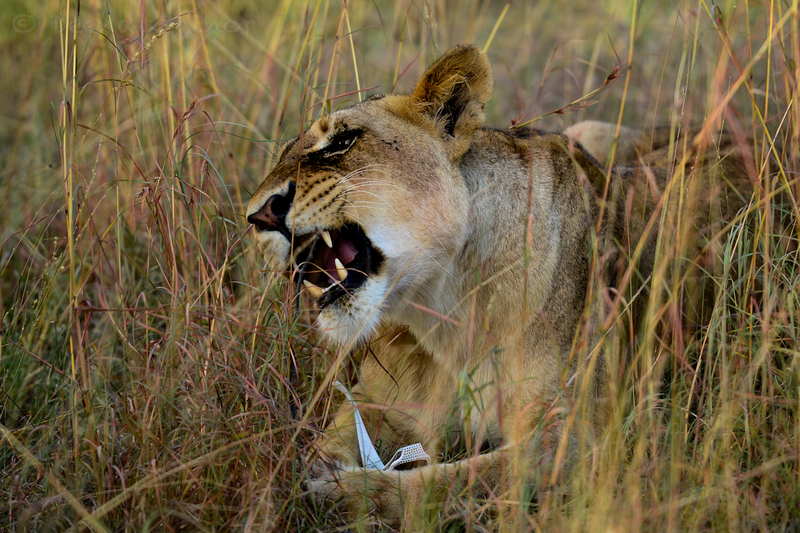 On our afternoon safari, we tracked some female lions that had been spotted earlier, and we found them! We watched them for about half an hour, and sometime in between, Mikayla dropped her sunglasses. One curious lion picked them up and tried to see if it was food. In the end, it decided that impalas tasted better. That night, we tried to track some male lions that had been sleeping earlier that day and maybe had woken up. Sure enough, as we were heading back, we found three males, one of them limping, walking slowly towards who knows where. We thought they might have been going to the camp to drink some water, but then they turned and went a different direction. We stopped watching it after about 20 minutes and headed back to camp. In the morning, our very last safari, we saw the rarest animal there was to see in the park (I think). We saw a cheetah, and it posed perfectly for us on a log, giving everybody the perfect picture. Being on a safari for the first time in Bush Lodge was a great experience, fun and, most importantly, animal filled. Wow!! Your photos are stunning!! Glad you got to see all those big cats, they are not easy to find here in South Africa!